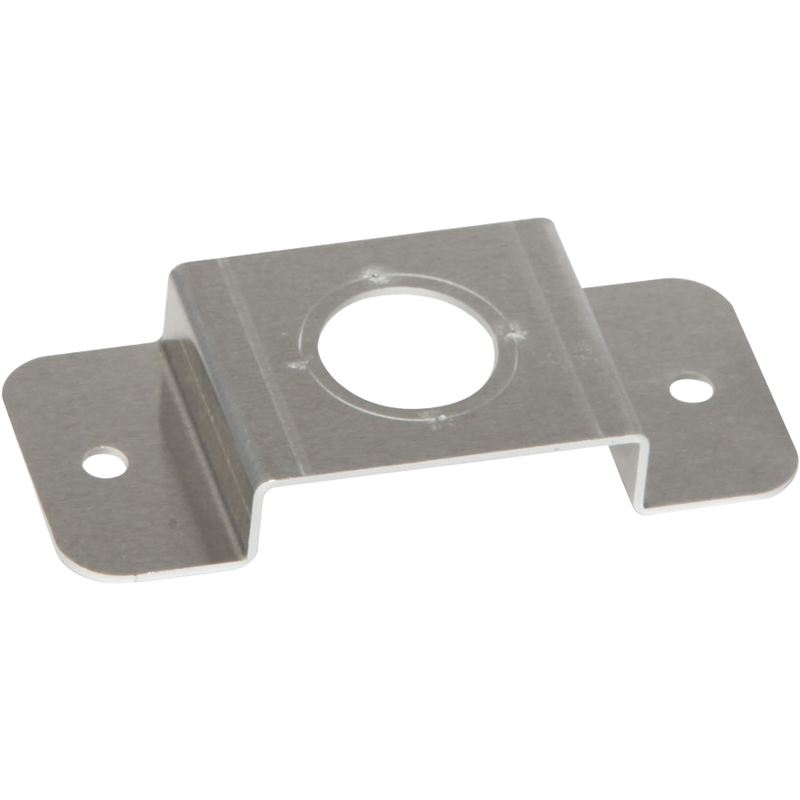 Metal bracket used to mount the PF50 or PF100 sign. Hole for conduit is .87" in diameter. Mounts a the PF50 &PF100 signS.